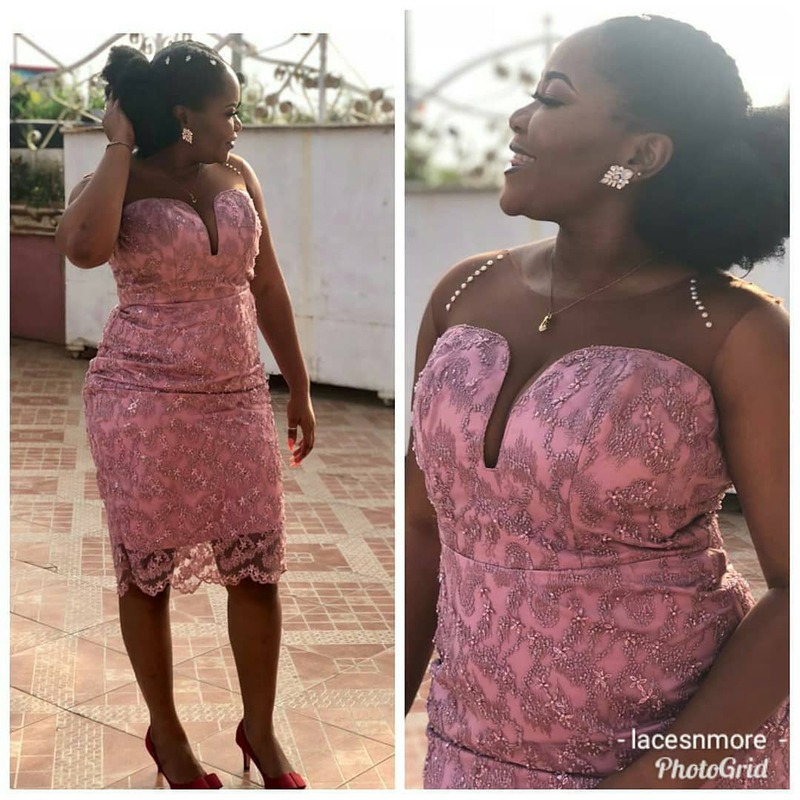 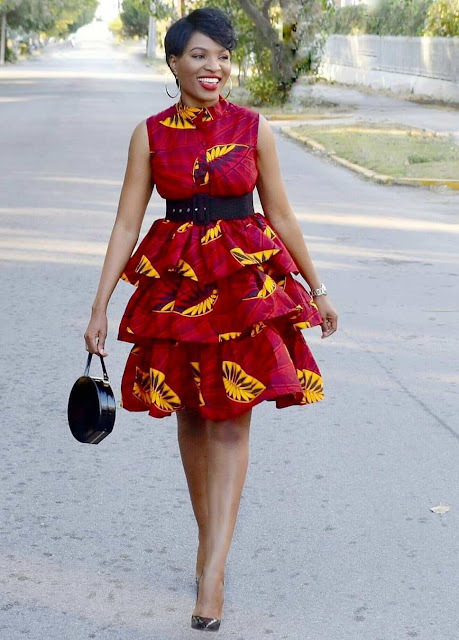 I got so excited when I stumbled across these beautiful Pictures of Simple Short Gown Ankara styles. 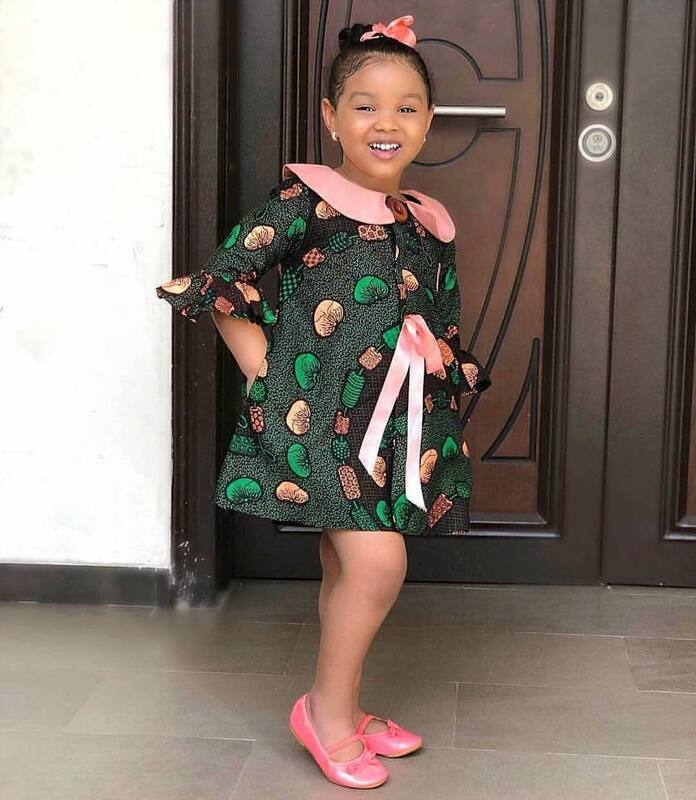 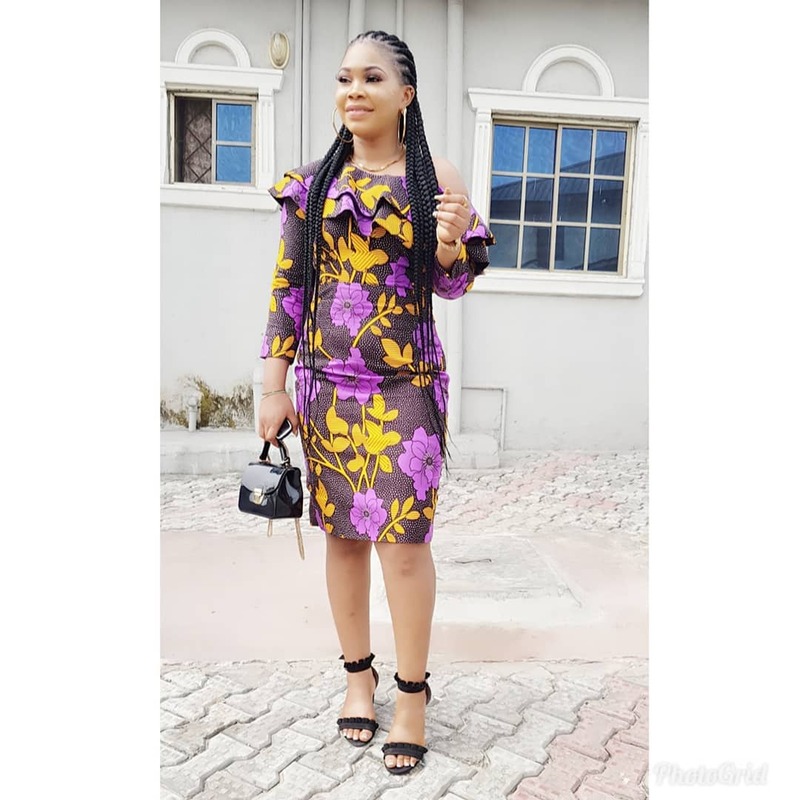 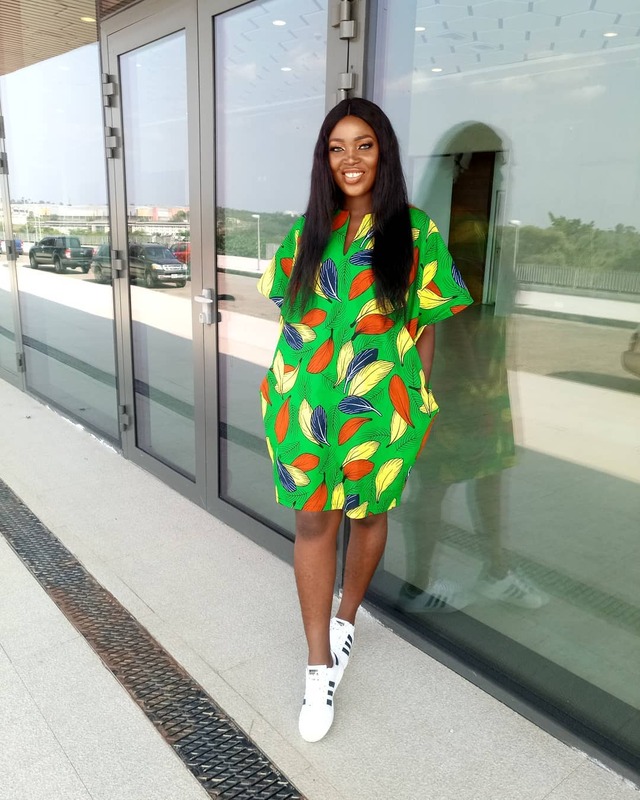 I had never expected to see this beautiful Pictures of Simple Short Gown Ankara styles the way it appeared to be. 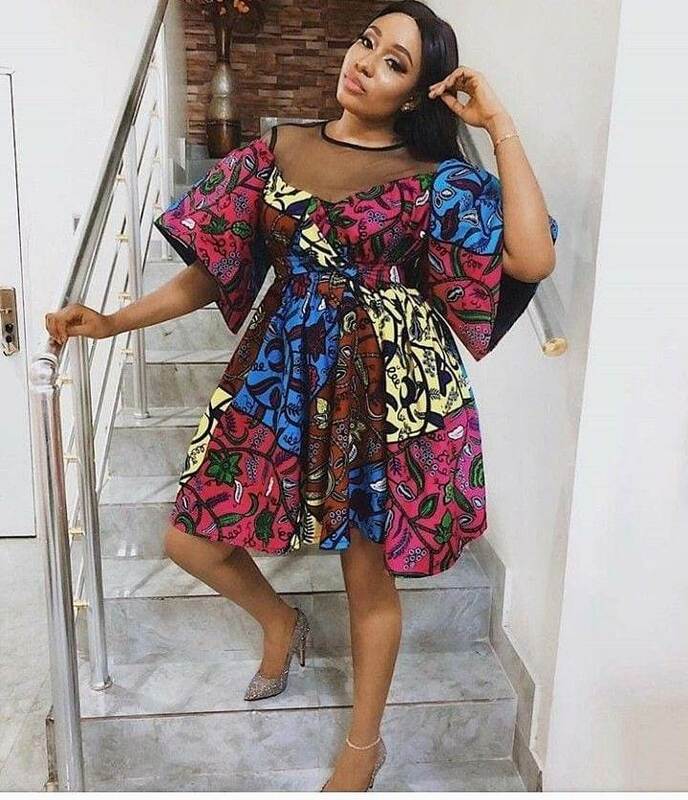 I also don’t think if anyone here loves Ankara the way I do. 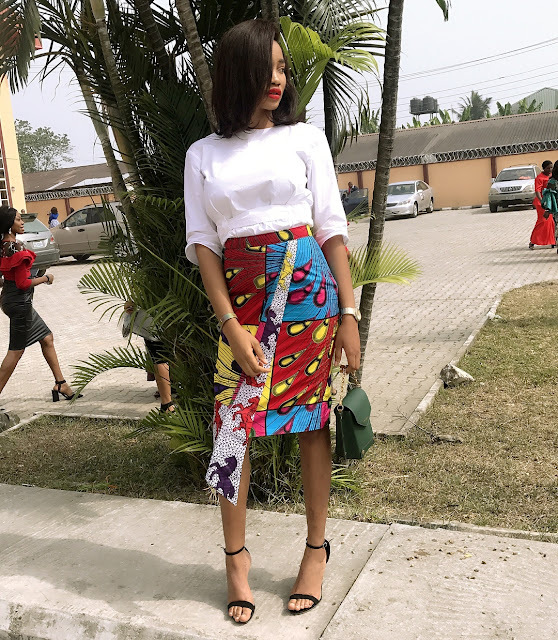 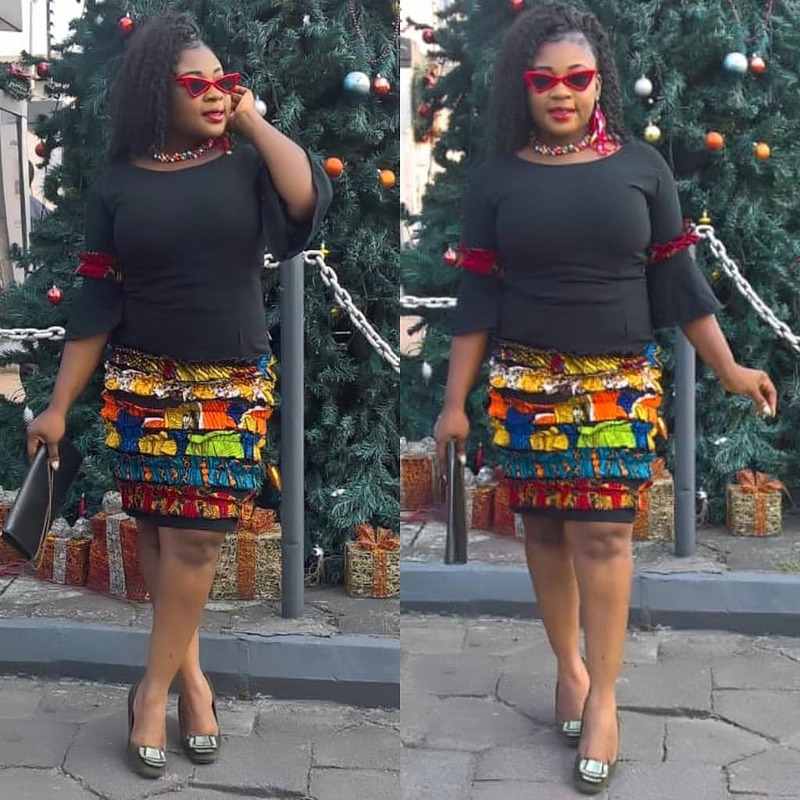 If you are, then you must be a die hard fan of Ankara and for that reason we recommend these few styles to keep you looking good as always.